It’s easy to see why; a low barrier to entry combined with world travel seemingly provides a path for people to escape their current troubles and start afresh. Coupled with a decent standard of living (especially in second and third world countries), and you’ve got all the conditions needed for an expat community of drunks and no hopers. I still remember reading a scathing attack on the TEFL industry the year after I’d started working as a teacher, and wondering what I'd gotten myself into. Let’s get one thing straight – I don’t subscribe to the above view. I’ve been working in the industry for ten years, and yes, I’ve seen the dark side of the TEFL industry. I know exactly what the detractors are talking about. On the other hand, I am incredibly grateful to the TEFL industry for the experiences and opportunities that it’s given me. You’ll get a crappy salary for the first few years. You won’t get very good benefits (e.g. dental, pension, etc). You’ll meet more than a fair share of drunks, no-hopers and weirdos. It’s easy to fall between the cracks and get ‘stuck’ teaching TEFL. It can become boring and repetitive. It has a bad reputation. You can choose varied career paths. You’ll meet some truly wonderful people. You’ll grow as a person (if you want to). Yes, TEFL can be frustrating with poor conditions and poor pay, while you pay your dues. It does also have (more than) its fair share of oddballs. After ten years, I have no regrets. I’ve met and made some amazing friends, many of whom are spread out over the globe. I’ve had intense experiences and travel opportunities that simply don’t happen from the comfort of your own home. I’ve also put in endless hours of hard work to improve and develop my skills, and gained the satisfaction and financial rewards that naturally followed. I’ve had the opportunity to choose my working environment, my working hours and my lifestyle. I’ve had the privilege of working with some of the most intelligent and driven people I’ve ever met, and wouldn’t exchange those times for anything. So is TEFL as a Career a Good Choice? Yes, I believe it is. 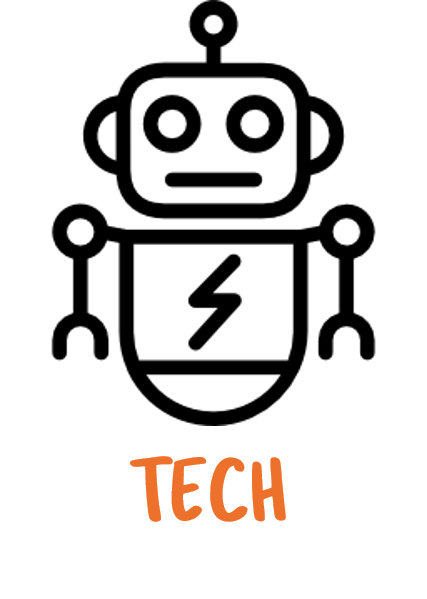 It requires more independence and forward planning than most industries, but yes. It’s worth it. Simply put, TEFL is like everything in life – the more you put into it, the more you’ll get out of it. 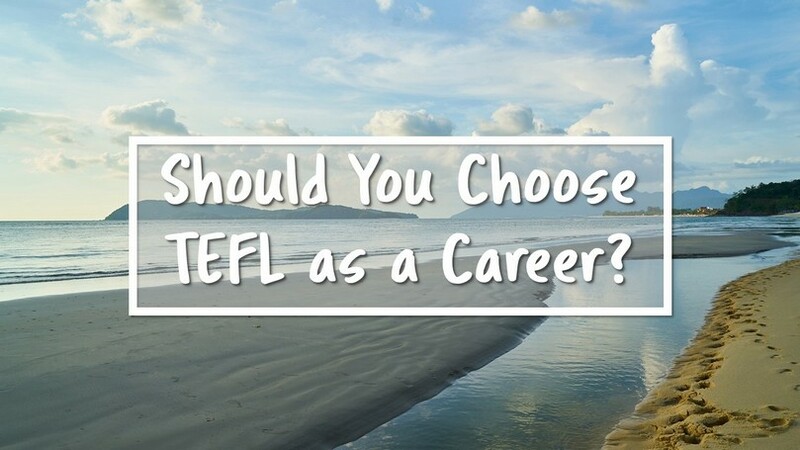 Did you choose TEFL as a career? Why? Let me know in the comments!